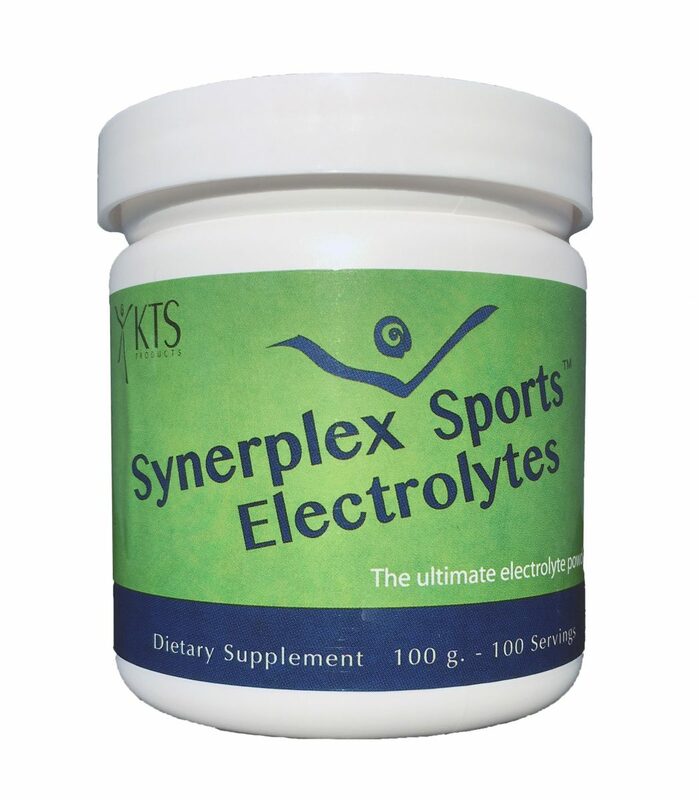 Synerplex Sports Electrolyte Powder is formulated with increased bicarbonates which allow for quicker recovery and improved performance. 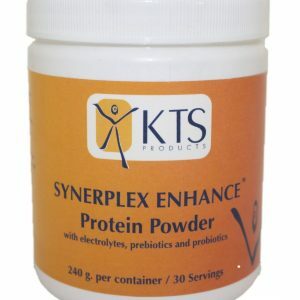 Synerplex Sports Electrolyte™ Powder was created to meet the needs of active people wanting that extra edge. 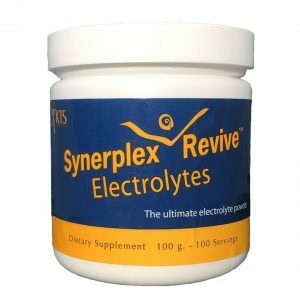 Similar to our Revive formula, the Sports version has a higher percentage of bicarbonates which aid in neutralizing lactic acid, and a key factor in muscle fatigue. 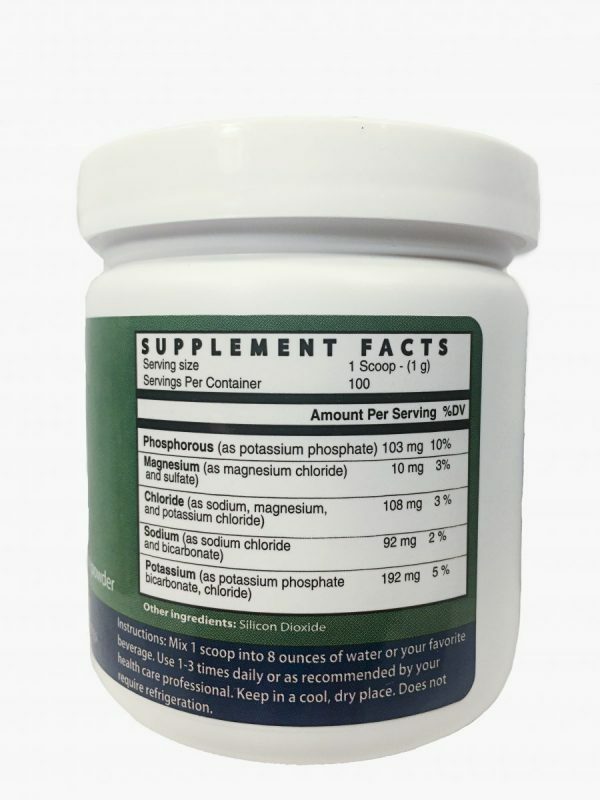 Our use of bicarbonates is uncommon in the electrolyte category but what really sets us apart is our use of both sodium and potassium forms. 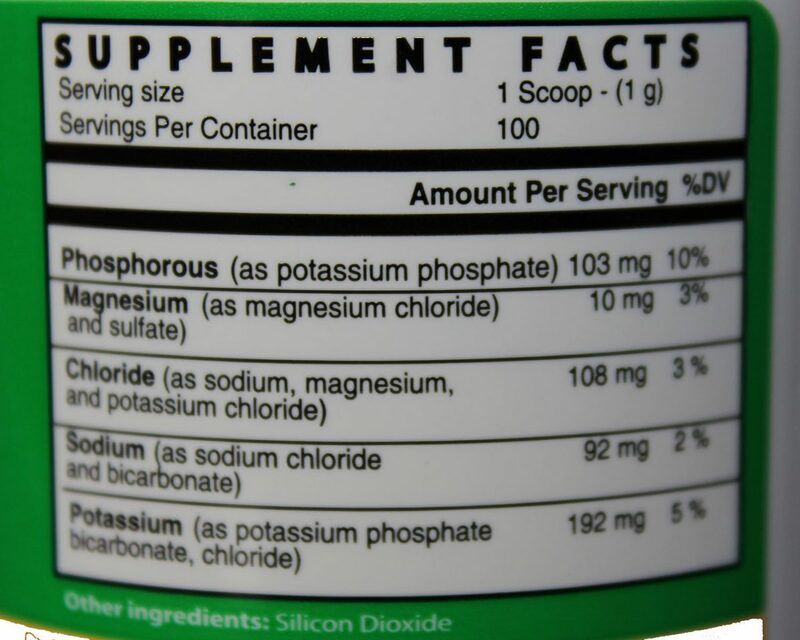 Other electrolytes typically only use sodium bicarbonate, which is beneficial, but we already get enough sodium. What our diets lack is adequate potassium which is addressed by our electrolyte in a balanced manner. 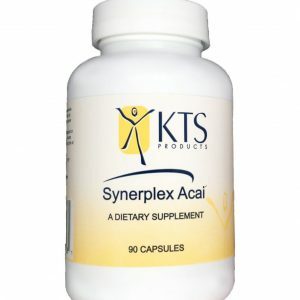 As always with Synerplex Electrolytes™, we do not use artificial flavors or any sweeteners. 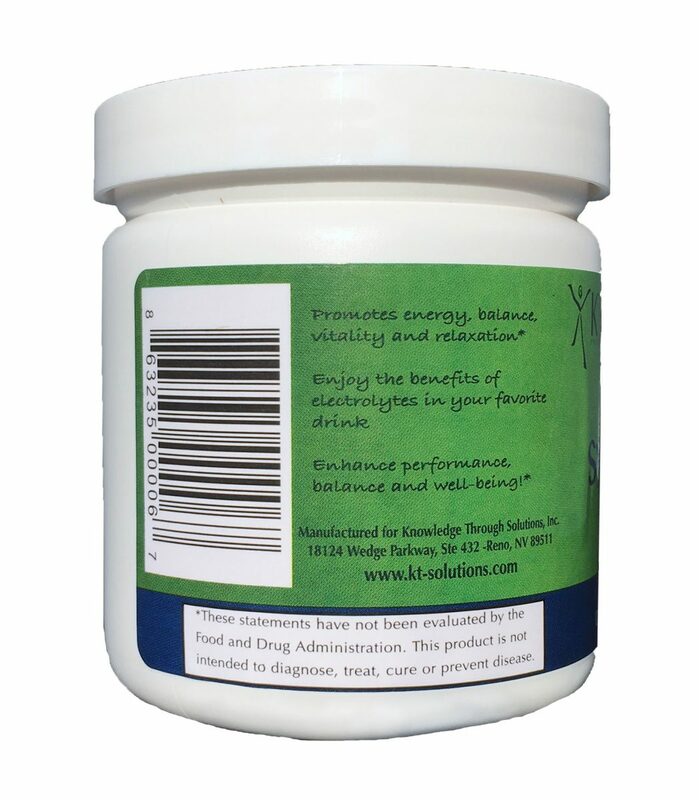 Our formulas are versatile as they can be added to any drink you like, and can also be added to hot foods like soups or stews… something no other competitor can claim. 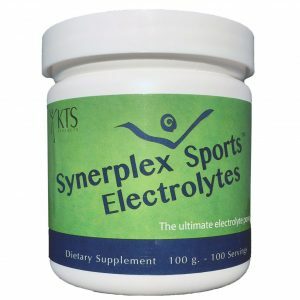 Come join the thousands of pro and amateur athletes, trainers and sports teams around the world that acknowledge us as the best electrolyte available for people with an active lifestyle.